Snail Mail Trade: Round 2! 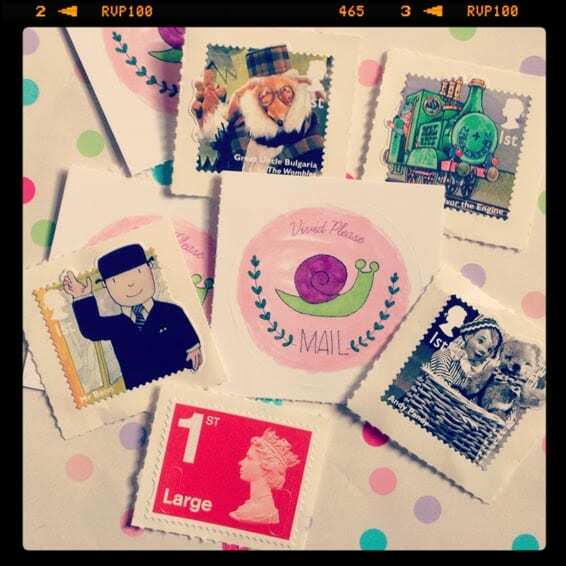 For those of you who have followed my blog for some time, you may remember that I launched a massive *Snail Mail Trade* back in March with great success! It was so wonderful to see people making friends through the project and put such sweet thought into purchasing gifts for their partners. You can take a little peek at what people sent on my magical Inspiration Board here. Fab right! Since then I’ve had lots of you contact me to say you’d love to get involved in the next round …. and I’m thrilled to bits to share that now’s your chance!! If you’re interested in getting involved, please place a comment with your email address on this post by the 29th November, 7 pm GMT. I will email everyone on the 30th November check you still want to be involved. Remember, it’s OK if you change your mind, but it’s NOT OK to flake – if you get involved please follow through, this project is all about good karma! The deadline date for sending your items to your partner will be the 15th December. That will give you 2 weeks to shop, wrap and send your package of happiness. 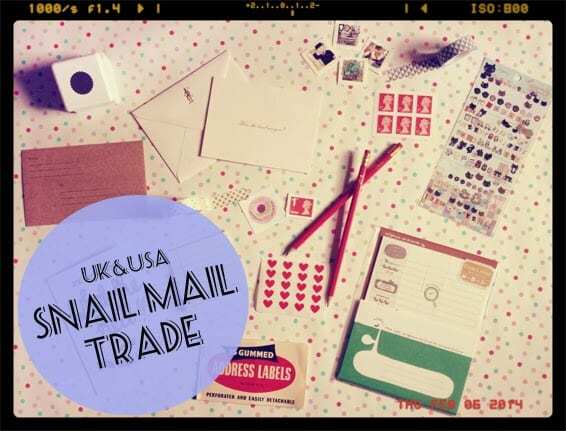 There will be a £10 budget (American friends a $16 budget; same difference) to spend on your snail mail project. Over spending is fine as long as you do not expect the same in return. Please do not spend less – we’d like to keep it as fair as possible! You cannot include the price of postage in the budget. This is to cover surprises only! Please do not send any used items, any dirty items or any items that may get stopped by the postage system (UK see here) For instance, no liquids – there is special rules about nail varnish etc so please do not send any as it might not get through. Gifts from Poundland / Tiger / dollar stores etc are discouraged – it’s better to get 3 great things than 10 not so great things, you know?! 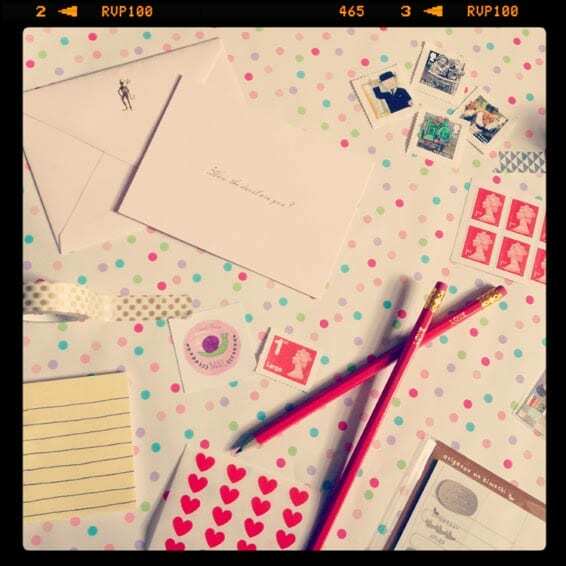 Please include a handwritten note to your partner too – it can be as long or as short as you like, but remember to say that you’re swapping from the **MissVickyViola.com Snail Mail Trade** so your partner know’s that it’s from you! 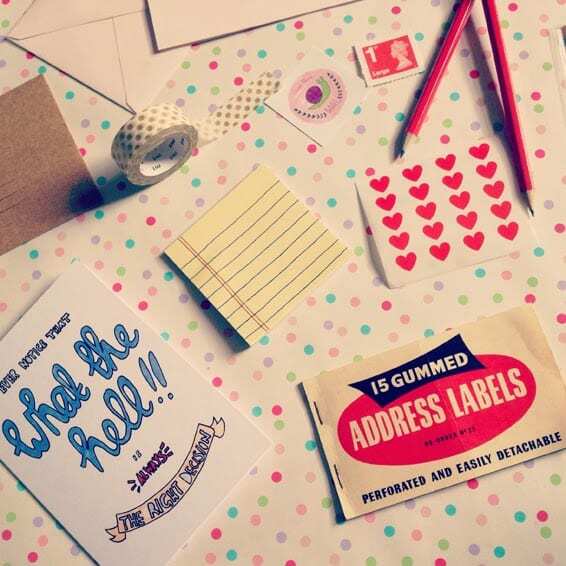 You’re also encouraged to dress up your package with doodles and stickers etc. The brighter the better! Ok, I know that’s a lot of information to get us started, but I just wanted to make sure everyone knew the sort of thing that they were signing up to. Hopefully some of you would like to get involved and make someones day! 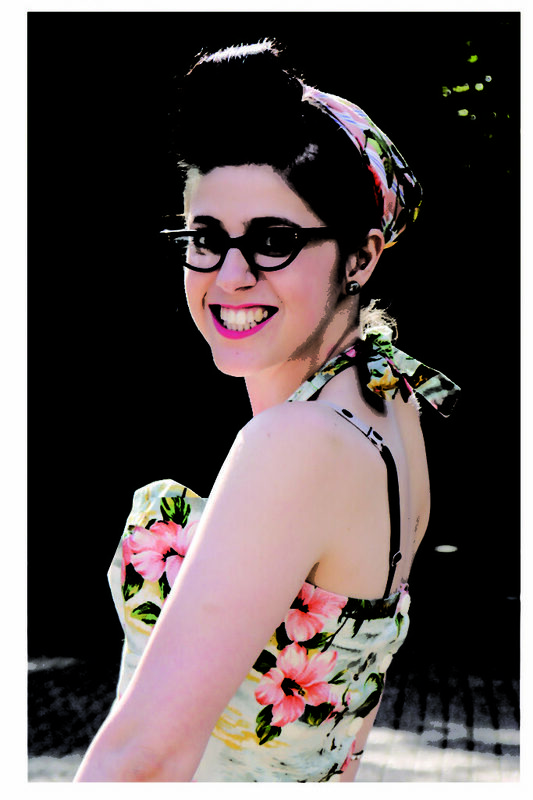 Remember to add my new blog to your blog roll & bloglovin to keep up to date with the project! Hope to trade post with you soon! Oooh! Oooh! Count me in! Ooh, I missed this last time, so would love to get involved now! Sounds marvellous! Email is [email protected]. Thank you for organising! Sounds fun! I want to join! I’d love to take part please. I loved taking part in the last one and would definitely want to be included again! Hi I’m totally up for taking part again! 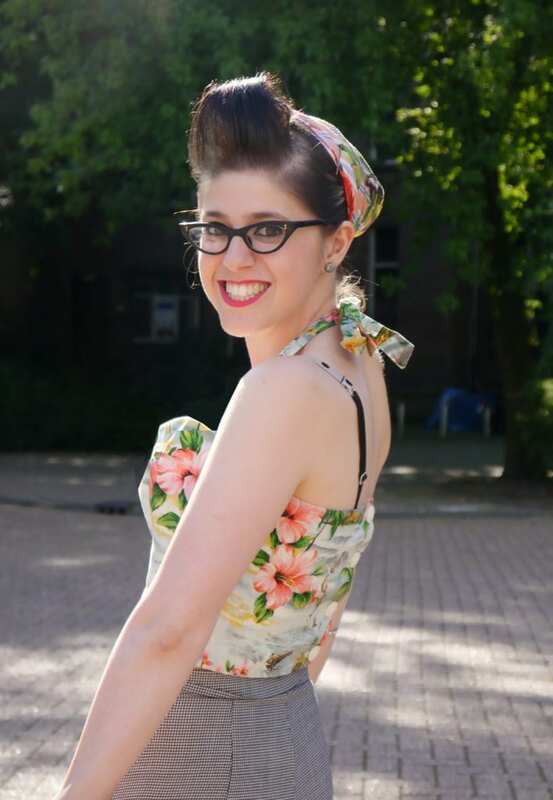 Just stumbled into your blog and I’m glad I did! I’d love to play along! This is clearly one of my favorite things 🙂 Count me in!